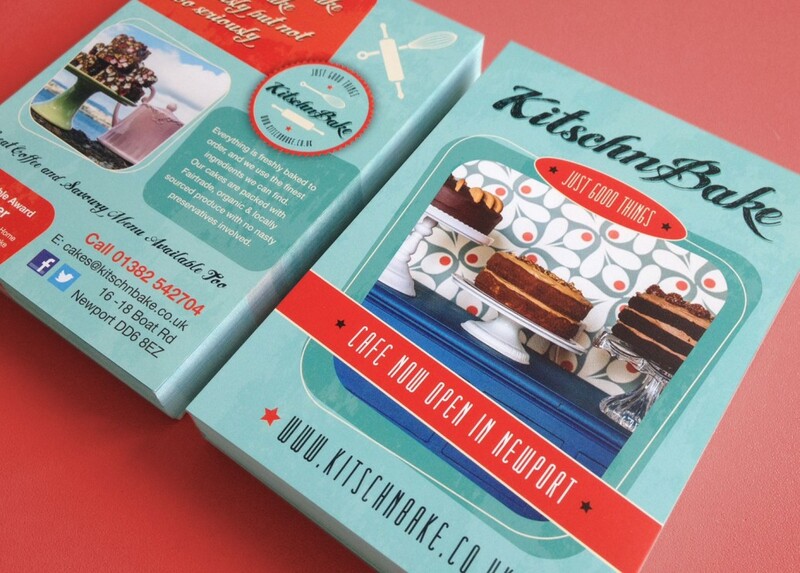 Leaflet design for cafe opening. 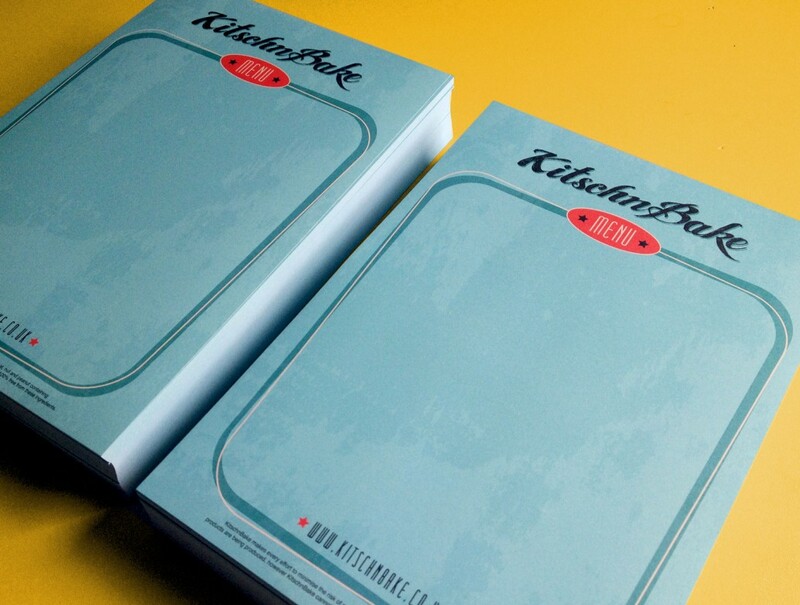 We designed three menu templates that could be over-printed by the client using an ink jet. This meant that the menu could be changed daily but still be inkeeping with the brand.